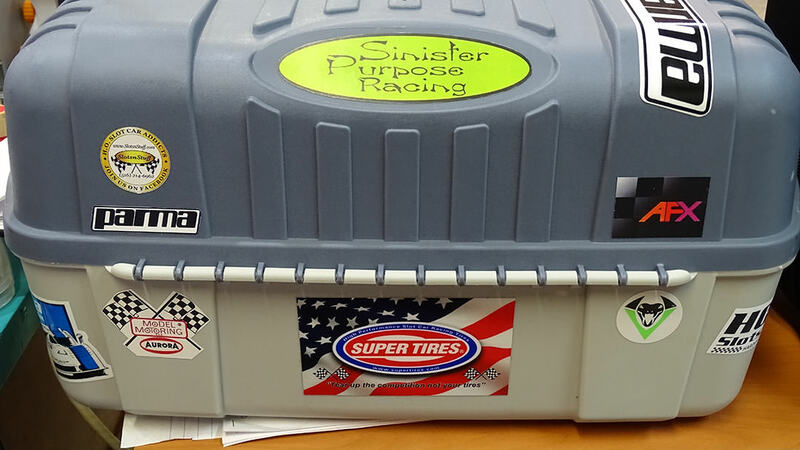 Where's Your Super Tires Decal? 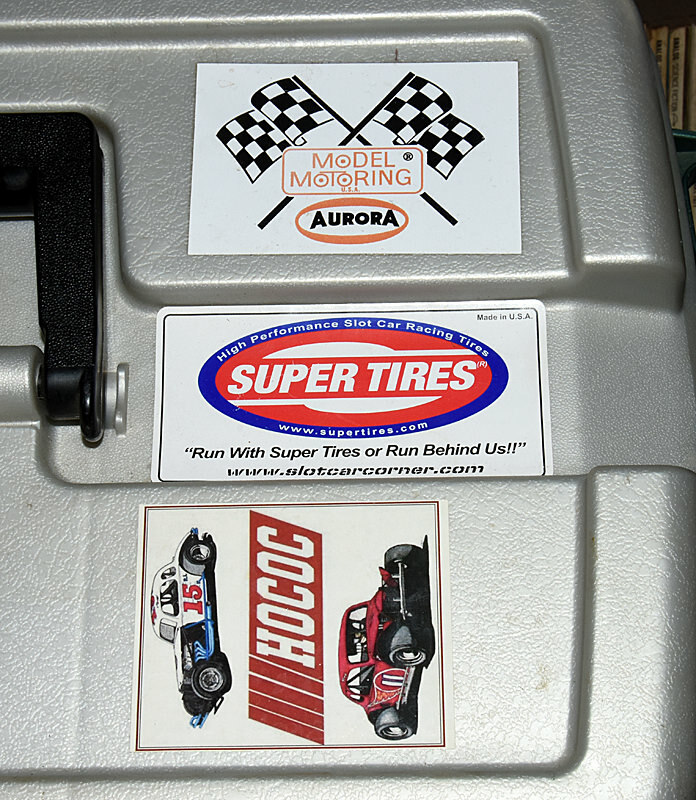 We would like to see some pictures of our 3” X 5” Super Tires decals on your pit boxes. If you have one, take a picture and let’s see it right here on this thread. If you don’t already have one of our decals, just email your address to [email protected] and let us know that you would like one and we will send you one free of charge anywhere in the world. As always, we also include a free decal with any order. Anybody can put a sticker on their pit box, but what about this? 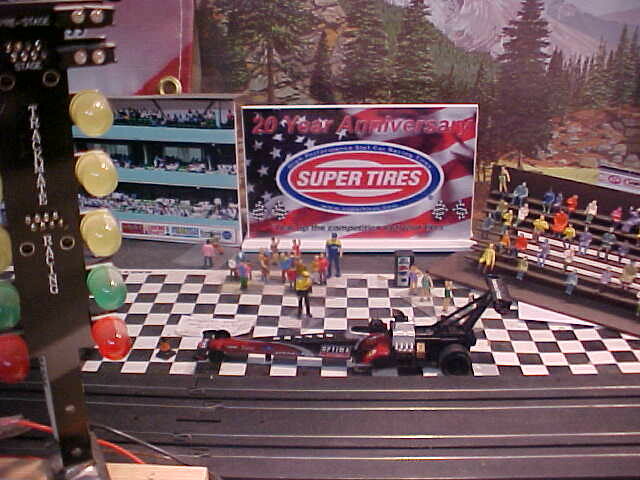 I have a Super Tires Banner hanging on wall in race room, ST decal on back wall of main straight and slot box!! Unfortunately, I have not posted pics anywhere since the Photo Bucket debacle. 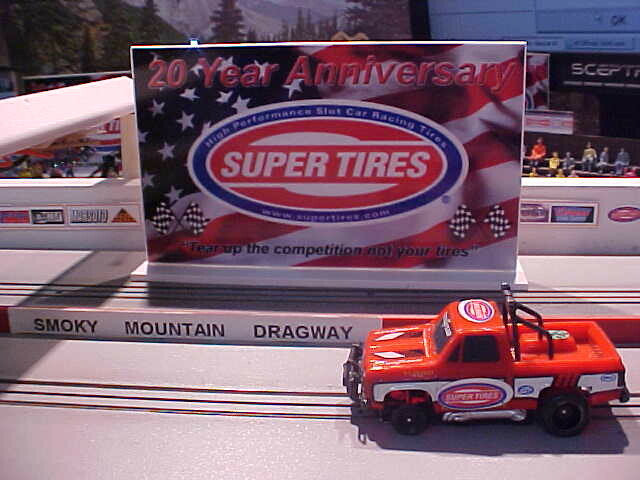 Here,s one with the Super Tire truck which is running in the upcoming Smoky Mountain race. 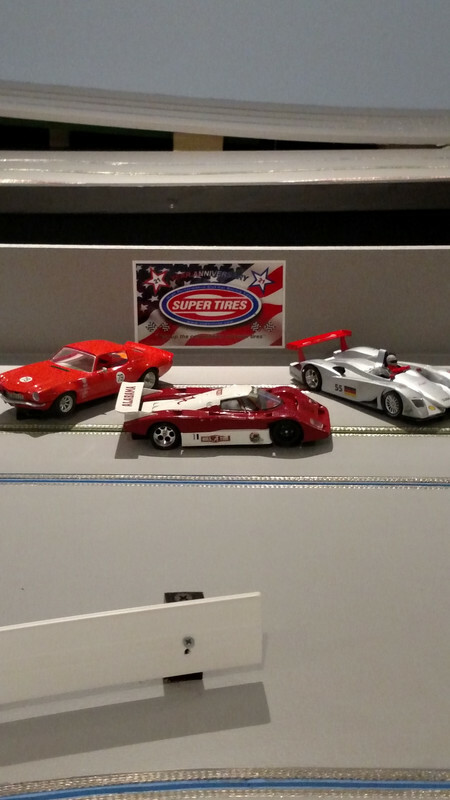 I don't race (no one around to do that with), but here are some of my spare body boxes! On the newly finished Zak's Glen International !!! Buffalo,NY area. Just started racing again last summer, so my race box looks all pretty and new, including my Super Tires Sticker! One of my many boxes of cars. These are all IROC. 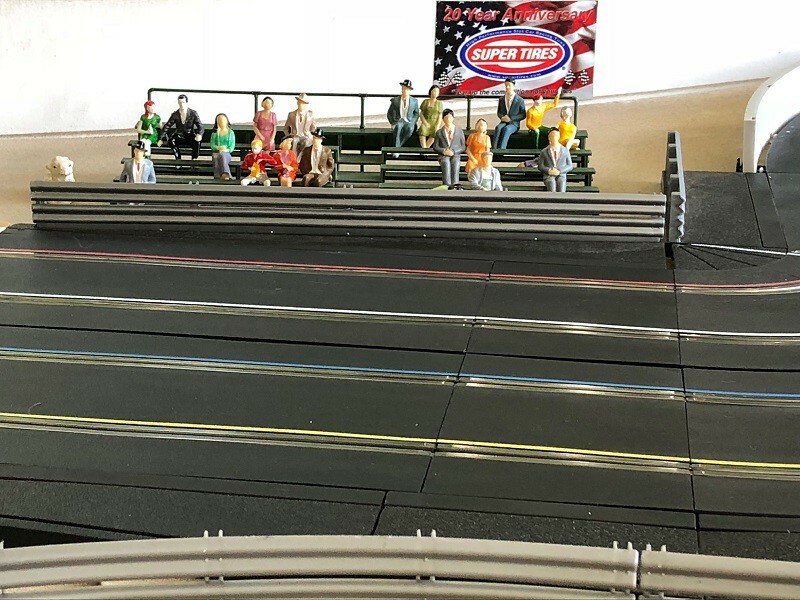 Mine is behind the grandstands at my Willow Springs Raceway. If I ever figure out how to post pictures I will be dangerous. 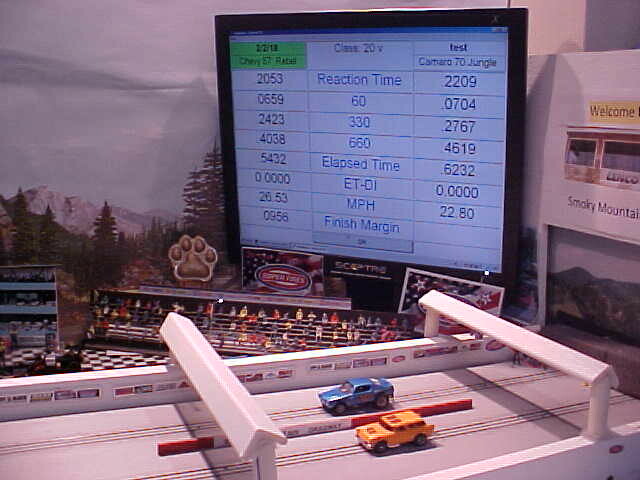 All times are GMT-8. This page was generated at 09:02 PM.